There are quite a few tips out there to keep your home cool in the summer. However, some of this advice may just be myths – it’s hard to tell if you aren’t a professional! Here at Orangutan Home Services, your trusted air conditioner repair company in Phoenix, AZ, we’re going to tackle the most common myths surrounding your air conditioner and learn the reality on how to best run it. Myth: Using the AC can give you a cold. Fact: This one is completely not true. While becoming chilled may very well make you more vulnerable to illness, the common cold is caused by a virus, not by the temperature. Myth: Is a waste of time and money to perform maintenance on your air conditioner. Fact: Another totally untrue myth. AC units need to breathe – just like us! Regular maintenance and cleaning can keep your air conditioner unit running smoothly and efficiently while also providing an opportunity to catch issues early that could have developed into more costly ones. Myth: You’ll be most comfortable if you just get the biggest air conditioner you can afford. Fact: False! Air conditioners don’t just cool air; they dehumidify it. Otherwise, your home would be cool and clammy. Size does matter, but it isn’t just a matter of getting a big machine. A properly sized AC unit is one that is chosen to fit your home. We can help you pick the correct AC unit for your home. 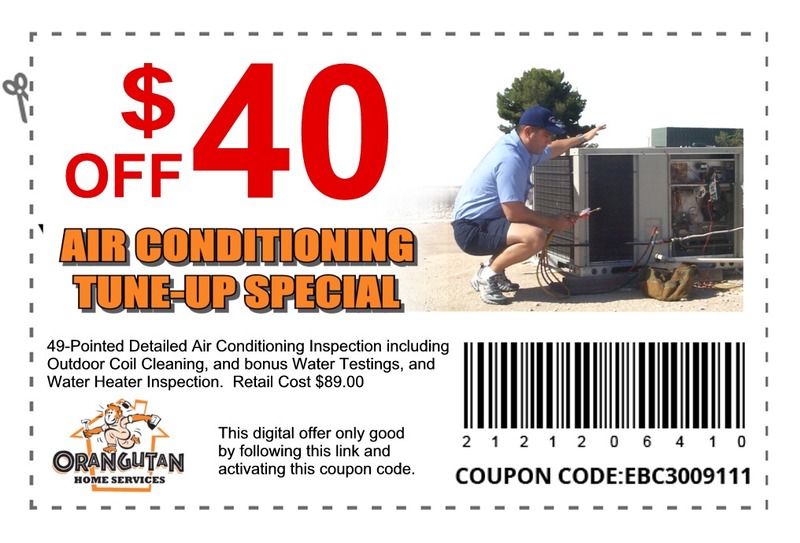 Need help with your air conditioner in Phoenix? Call us today and let us help!